Over 60 institute directors, clinic directors, DTMD professors and lecturers as well as friends and supporters of the DTMD University for Digital Technologies in Medicine and Dentistry jointly designed the 2018 graduation year at the Bel Air campus with a very motivating academic ceremony. 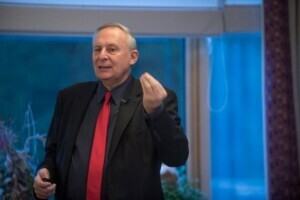 In his welcoming address "The DTMD University on the way to becoming a global provider of postgraduate continuing education courses", Prof. André Reuter, President of the DTMD's University for Digital Technologies in Medicine and Dentistry, emphasizes the new requirements on the organization, strategy and culture of the DTMD University due to the fall of 2018 International ISO certification. Above all, Reuter emphasized the special character of the university as a Europe-wide four-level quality network based in Wiltz Castle. 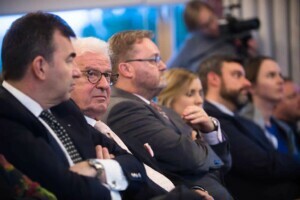 In contrast to classical universities, the DTMD University is not primarily localized and campus-centered, but is conceived and organized as an international network that is operated and coordinated as a private university under Luxembourg law. 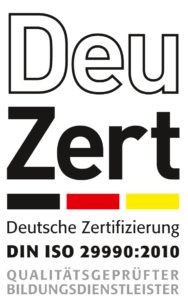 The selected academic teaching practices of the DTMD University guarantee the students of the DTMD, especially in the DACH region, a practical clinical training as well as a wide range of internships opportunities that are scarcely to be found in Europe in this form and quality. The legally and organizationally independent affiliated institutes of the DTMD University offer a wide range of innovative therapies and are also engaged in the applied research and development of future-oriented areas of health management and health care. Cooperations with leading international universities ensure that the DTMD University has access to technological, organizational and, above all, human resources for postgraduate education that no single university can afford. DTMD University's global offering currently includes postgraduate masters in medicine and dentistry, special education and training certificates for medical and dental technicians, and education and training for carers and nurses in mobile and inpatient care. 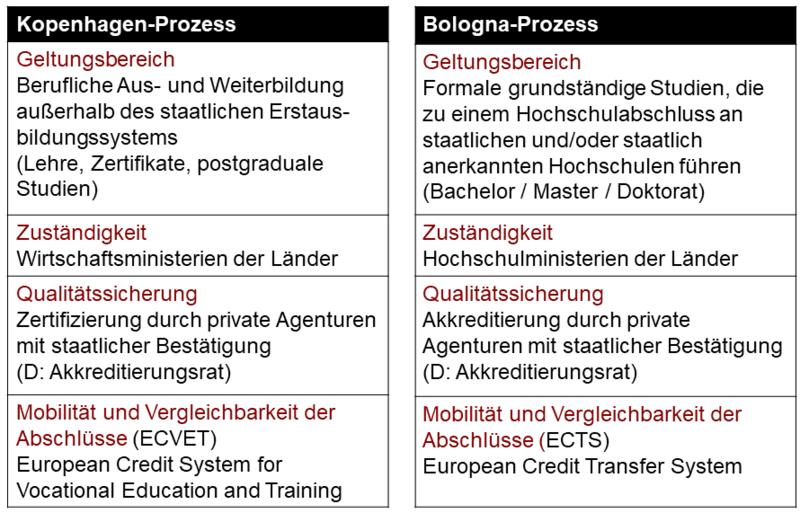 In contrast to the Bologna process of formal education of state and state-recognized education systems from elementary school to university, the Copenhagen process focuses primarily on non-formal education and thus on any education and training outside the state initial education system, the improvement of education Skills and competences are used. The spectrum ranges from simple craftsmanship skills to postgraduate master's and doctoral studies. Europe-wide recognition and validation of informally and non-formally acquired qualifications and competences. he European Credit Point System for Vocational Education and Training (ECVET) guarantees Europe-wide transferability and credit transfer across different study programs up to the professionally oriented doctoral degree, as we know it especially in health care." The European Network for Quality Assurance in Vocational Education and Training (ENQA-VET) ensures a consistent and high quality assurance of education providers by providing and enforcing the EQAVET (European Quality Assurance in Vocational Education and Training). The definition and provision of indicators for the evaluation of training providers and educational services is reflected in an ISO certification. 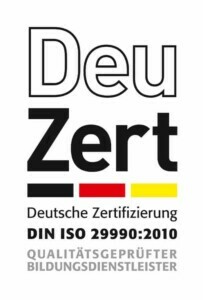 The international standard ISO 29990: 2010 was established in September 2010 under the name "Learning Services for non-formal education and training - Basic requirements for service providers" and in December 2010 as a DIN standard "Learning Services for Education and Training - Basic Requirements for service providers ". It emphasizes the competence of the provider of training and further education measures and creates a general quality model for the professional practice and service provision for learning service providers and their customers. ISO 29990 is currently the only industry-specific quality management system (QMS) for education and training for which accredited certification is possible. The initial certification, which the DTMD University successfully completed in autumn 2018, took place in two stages: a document audit and a certification audit with the on-site inspection of the actual QMS implementation in terms of available human, technical and spatial resources. With its postgraduate master's degree programs, the DTMD's University of Digital Technologies in Medicine and Dentistry is one of the very few universities in Europe that can claim ISO certification.